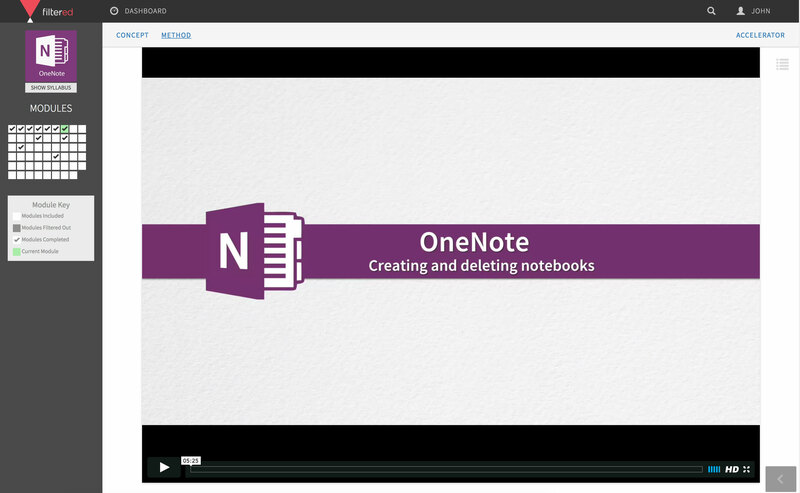 OneNote is a hidden gem with immense potential that goes beyond simple note-taking. Whether for business purposes or personal use, this simple tool will help you organise your Notes effectively, create easy to follow To-Do lists, incorporate external content with ease, and collaborate with colleagues or clients seamlessly. 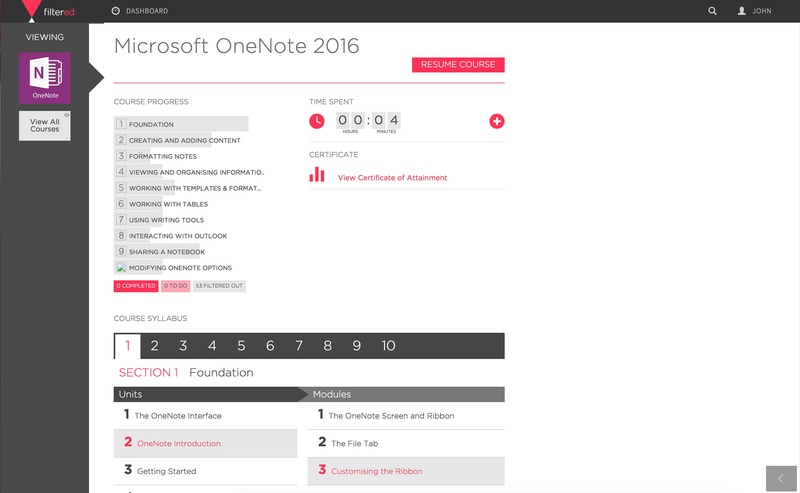 Cut OneNote 2016 down to size with our tailored online course. 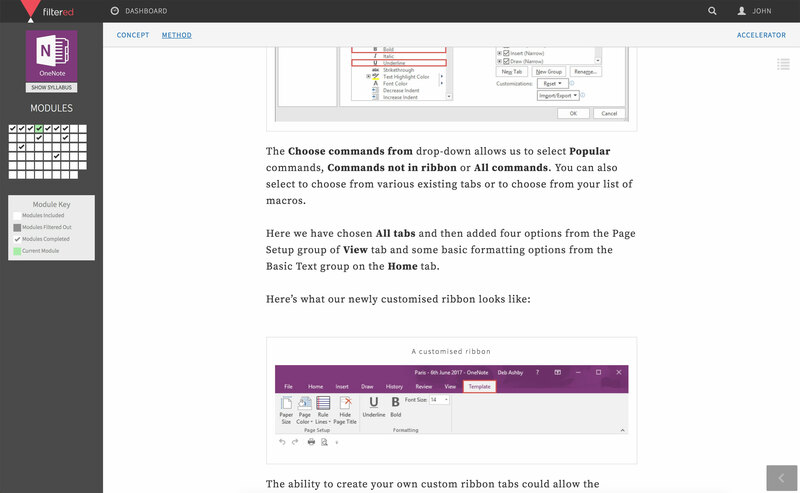 We've reviewed OneNote’s functions, ruthlessly stripping out all non-essentials, to arrive at our highly refined syllabus. Our diagnostic tool then focuses your time on those parts of that syllabus that will be most valuable to you. Our regularly updated course consists of a carefully balanced combination of text, illustrations, videos and end-of-unit tests and polls to measure your progress. The course will teach you to create multiple Notebooks, break your Notebooks down into Sections, Pages and Subpages, move Notes around with ease and flag them to make them readily available in the Task Pane, incorporate Handwriting, Audio and Video and screen grabs of content with ease. The syllabus: shows the brakdwon of the modules that make up the course. Knowledge check: Multiple-choice questions at the end of each module reaffirm the knowledge learned. PC or Mac with a full version of Microsoft OneNote. 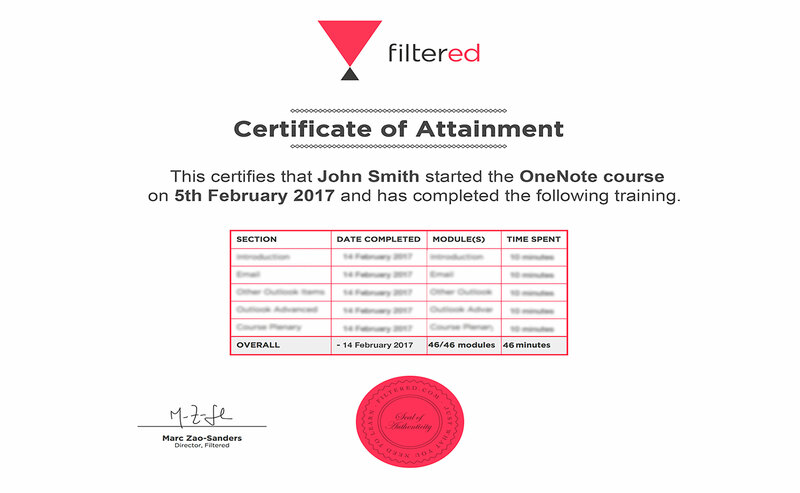 Professionals at all levels that have access to OneNote and wish to use it to take notes effectively, collaborate with colleagues and learn how to use its many features. Take effective notes and incorporate media from external sources. Add visual and audio elements to your Notebook. 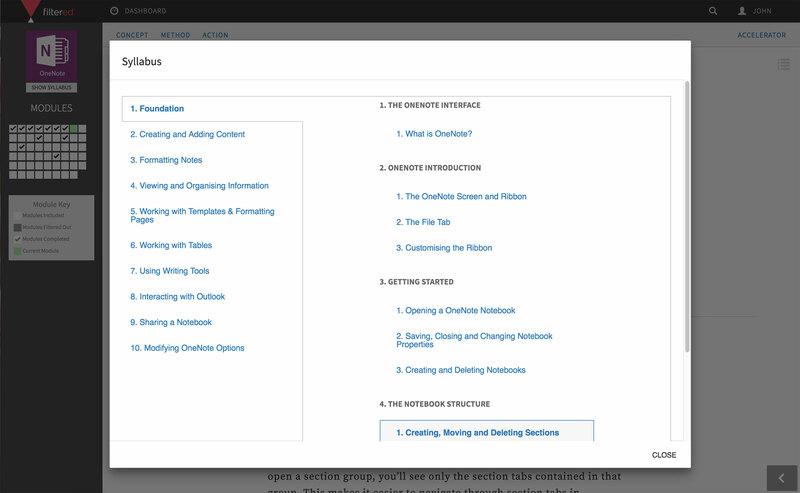 Apply styles and formatting to your Notebooks. Be able to use templates when creating Notebooks and apply tables into your work. Share work and collaborate with colleagues including editing and track changes. Deborah Ashby is an IT Trainer and has been in the IT Industry for 22 years during which time she has provided a wide range of training services to professionals of all levels. 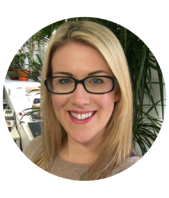 Deborah has worked across various sectors such as the travel, property investment and legal. Her expertise lies in all the main Microsoft applications and she's been running hands-on classroom training sessions, webinars, seminars and workshops for 10 years. She is able to take complex subjects and communicate them clearly and concisely and sometimes even 'make technology fun' for a wide range of mixed ability learners. Deborah holds a MOS (Microsoft Office Specialist) Master Certification and five TAP (Trainer Assessment Program) Certifications. She is COLF Certified and a Member of the British Institute of Learning and Development.